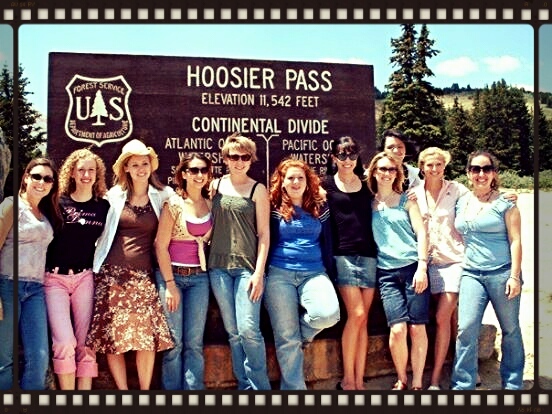 The American Singer Seminar began in 1999 as the Breckenridge (Colorado) Music Institute - Musical Theater Week. That class served as the prototype for a music theater training seminar for pre-professional singing actors who were either in college, looking for a college program or graduating into the job market lacking specific skills. 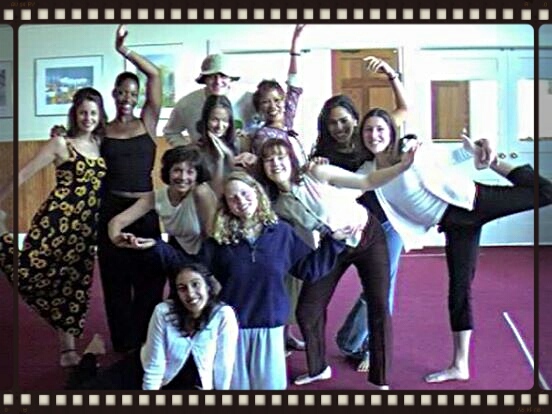 The class was originally one week long with two daily master classes, dance, acting and personal coaching. The week culminated in a performance for the public. The material for the performance was chosen to challenge each participant in the area they were most fearful or deficient. The purpose of the performance was to 'kiln-fire' and set permanently those skills each participant focused upon during the classes. Developed as a working model for a musical theater training program based in a university school of music, The format provides for six faculty members and up to twelve participants. Participants are chosen on the basis of 'What's missing?" from their skills and abilities. Faculty meet in advance to determine what changes might be successfully attained by each participant within the two-week program. Faculty includes two voice teachers, an acting coach, music director, choreographer/movement coach and a casting director. The daily schedule starts with movement class, followed by a text/monologue class. 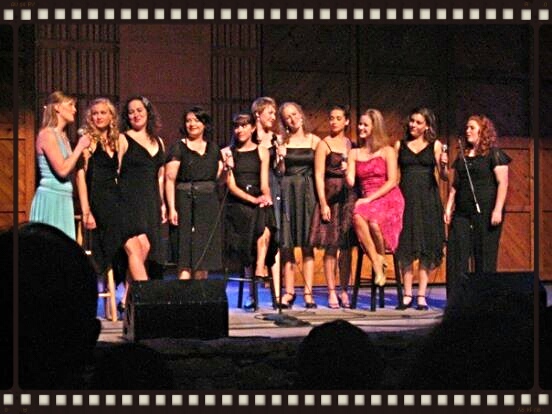 Two vocal / performance master classes are held each day. Private voice and text coaching is scheduled on a rotating basis during the two-week program. At the end of the program, a casting director, current in New York trends and expectations, leads a two-day seminar in skills, materials and expectations in the job-seeking process titled, "Life of the New York actor". The final weekend is spent in performance at various venues solidifying the individual skills and concepts studied by each participant. Each participant leaves the program with a better understanding of their talents and abilities. They also leave with a wider circle of friends and colleagues from whom they may draw upon for advice and inspiration. Since 2007, the American Singer Masterclass program has been offered as two or three-day vocal intensives. 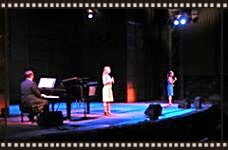 The AS-MT Intensives follow the primary model of classical vocal technique applied to contemporary literature as basis for musical theater singing. Former participants of the American Singer Seminar are currently working on Broadway, in film and television, opera, regional and community theaters. They are also teachers of theater who share their artistry to inspire the next generation in the pursuit of theirs. The goal of the American Singer Seminar is not to turn out future stars but to nurture the craft and collegiality of those who wish to join a community of artists who truly love what they do. And then, support them as they go do it. Of course, some of them have become stars. That's cool, too.